Posted on November 27, 2018 at 1:15 pm. Pokies profits in Tasmania have skyrocketed, but it’s not clear if it will be all smooth sailing for the Farrell family in the future. The annual profit of the Farrell family, who have a monopoly over Tasmania’s poker machine licencing, almost doubled in the financial year. This provides an interesting backdrop as staff continue demand a pay rise, with the latest 2% over three years increase rejected. According to a financial statement the family filed at the Australian Securities and Investment Commission, they made a profit of $24.4 million in the year ending June 31. This was a rise from the $13.9 million generated the year previously. The family’s Mulawa Holdings paid almost $75 million in gaming taxes and licence fees from its $543 million of generated revenue. With assets worth $452 million and 2,527 employees, Mulawa Holdings paid an income tax bill of $5.2 million, which is $800,000 less year on year. The Farrell family owns a various hospitality and gaming venues including Launceston’s Country Club Casino, Wrest Point Casino and the Henry Jones Hotel in Hobart, and the luxury east coast hotel Saffire through its ownership of the Federal Group. 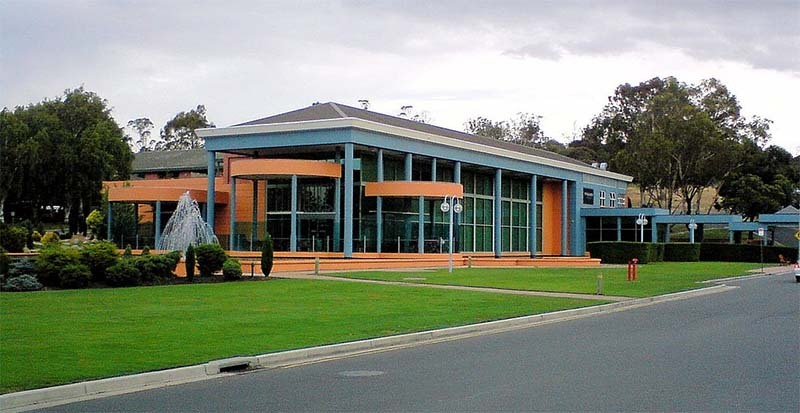 Workers of Wrest Point and the Launceston’s Country Club have been demanding pay rise for years, but the Federal Group insist its workers “are already paid well above industry standards”. The Farrell family also own an Arabian horse stud in Berrilee in New South Wales. In all the family has 102 Arabian horses valued at $994,000 in their financial statements. This is a little down from its $1.1 million value last year. The family has been making a lot of profits, thanks to its exclusive right to operate gaming machines in Tasmania. However, this right is set to expire in 2023.